For the vast majority of applications, hot dip galvanizing can be simply specified using the following reference: Hot dip galvanized to I.S. 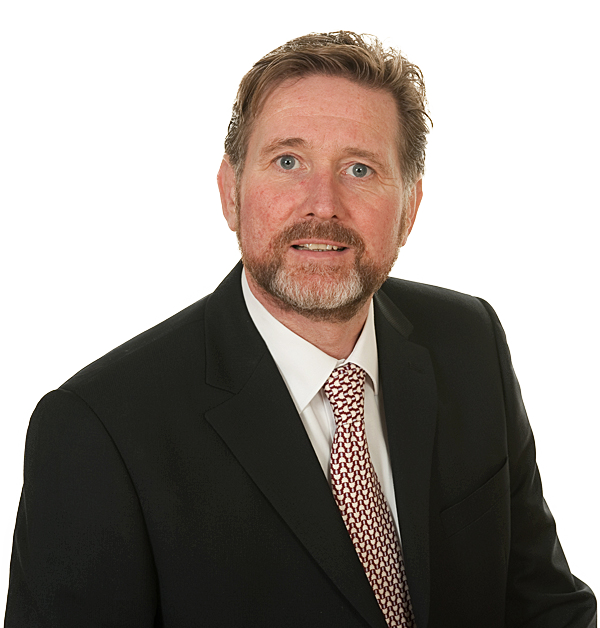 EN ISO 1461: 2009 by a member of Galvanizers Association (e.g. Galco, Sperrin Galvanisers). 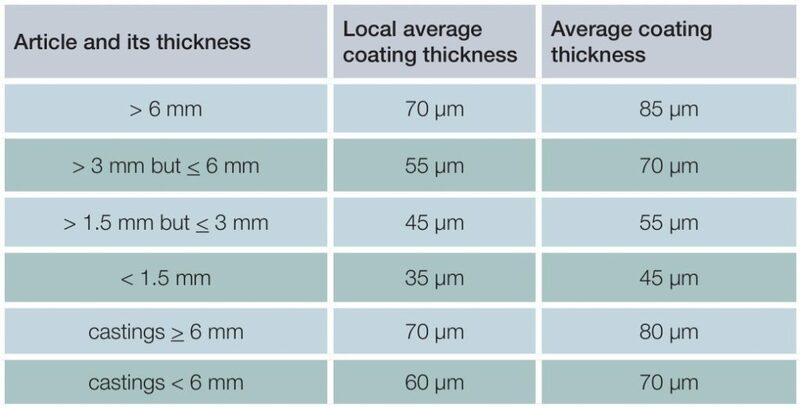 This standard contains coating thickness requirements, as shown in table below, which should be sufficient to achieve an acceptably long coating life. In most urban environments the corrosion rate for zinc is in the region of 1.0 – 1.5 microns per annum. For further information on corrosion levels please contact us with details of the location your steel will be going into. For instances where an increased coating thickness is required to achieve a longer coating life, or where work will be exposed in a severe service environment, steelwork may be grit blasted prior to galvanizing. This produces a coarse profile so opening up more steel surface to react with molten zinc resulting in a thicker galvanized coating. 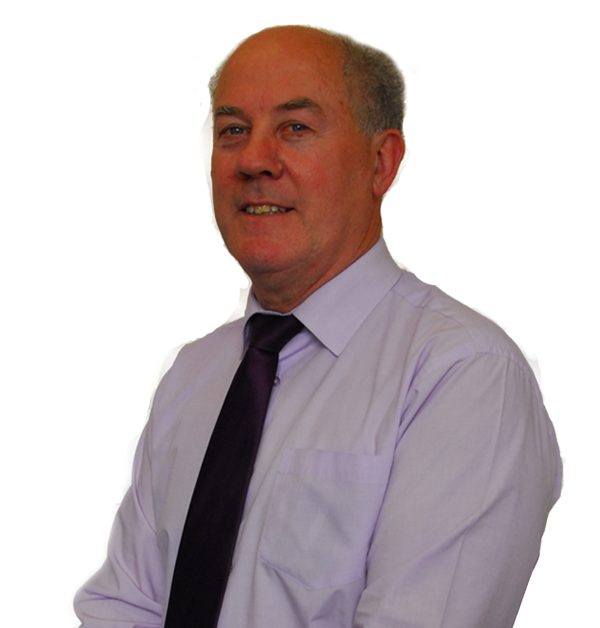 Typically the following reference may be used: Grit blast o Sa2½ with G24 chilled angular iron grit before hot dip galvanizing to BS EN ISO 1461 : 2009 to achieve a nominal coating thickness by a member of Galvanizing Association (Galco, Sperrin). 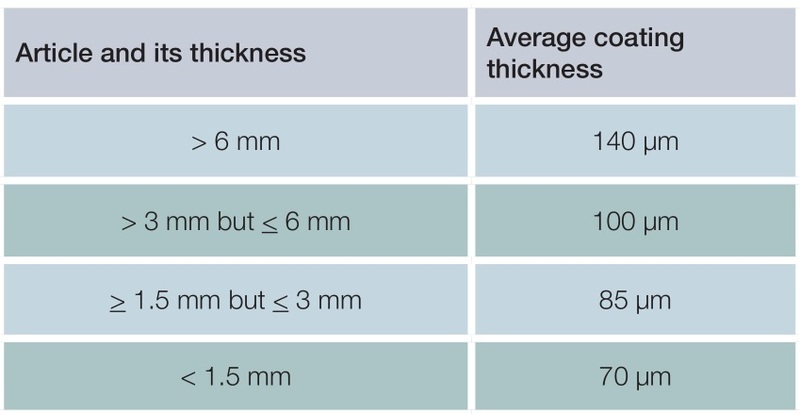 It should be noted that the term `nominal` implies a target to be aimed for but not guaranteed, the value of which can vary with the steel section thickness, with upper limits being indicated in table below. 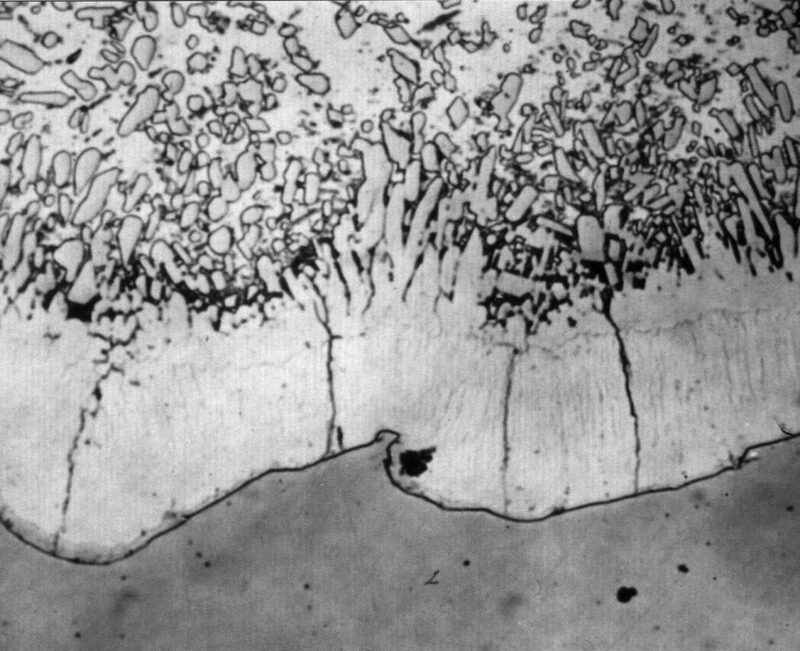 For steel section thickness well in excess of 6 mm, a coating thickness in excess of 140 μm might be achieved. The silicon (and to a lesser extent the phosphorous) content of a steel can affect its reactivity so causing the galvanized coating to grow more rapidly during immersion in the galvanizing bath. 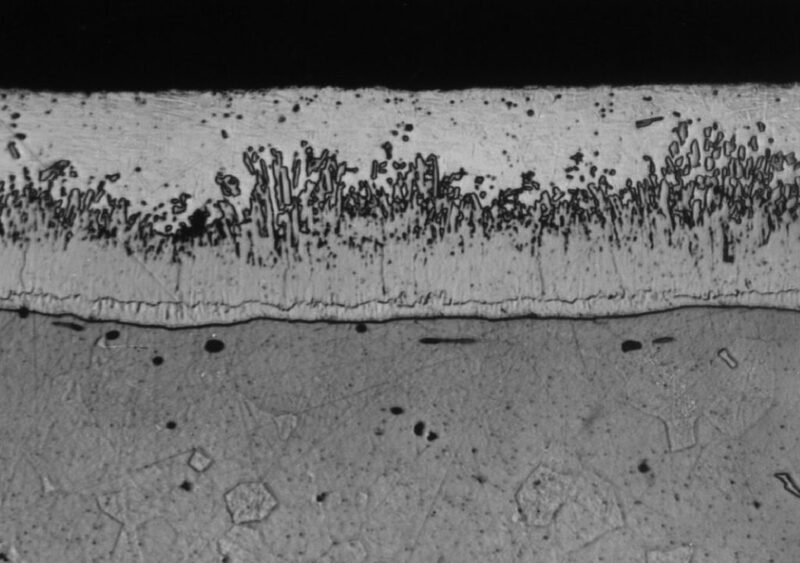 Typically steel with a silicon content in excess of 0.25% may be reactive and in the very rare cases where prior grit blasting will not achieve a sufficiently thick coating the specification of a steel`s chemistry can enable a still thicker galvanized coating to be specified using the following reference: Use a high silicon steel hot dip galvanized to BS EN ISO 1461 : 2009 to achieve a nominal coating thickness of 200 μm, by a member of Galvanizers Association (Galco, Sperrin). The 200 μm requirement would only apply for heavier steel section thicknesses. 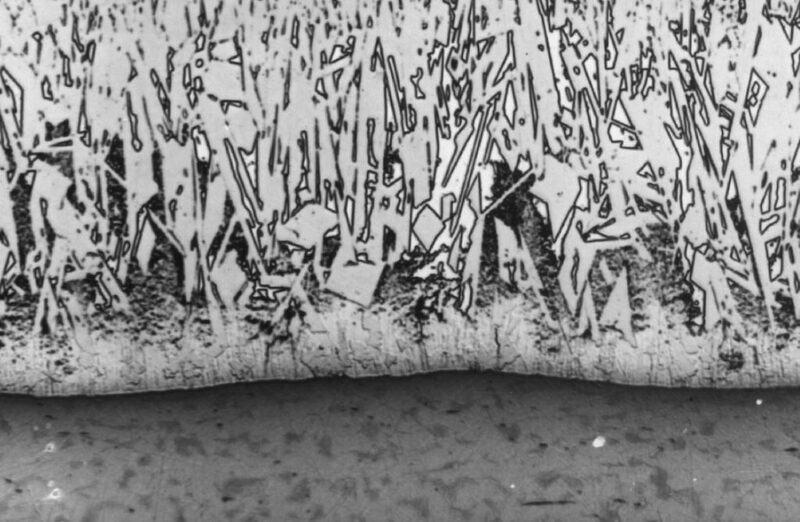 For light gauge steelwork a more realistic figure might be circa 120 μm. Where such a specification is used the coating may be comprised fully of zinc-iron alloy such that it will be dull grey in appearance and might be more susceptible to mechanical or handling damage. As a result, increased care should be taken when handling such product. You should contact your steel stockholder to discuss material availability.